Award-winning author. Over half a million books sold. Barbara has mentored these award-winning authors and debut novelists, and many more. 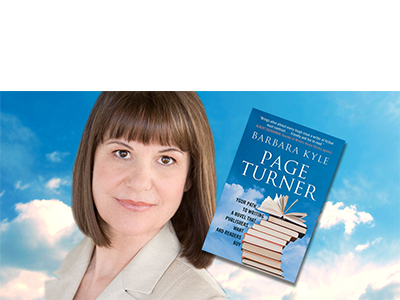 Sign up today for Barbara Kyle’s Newsletter for Writers for invaluable writing tips, contests, and special offers. Welcome! I’m delighted you’ve visited. Are you a reader who loves a captivating story? 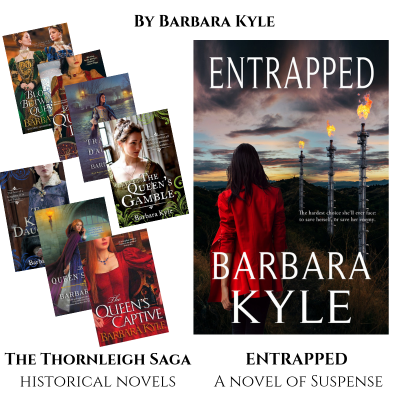 Then I hope you’ll enjoy my books, from my acclaimed seven-book series of historical novels – The Thornleigh Saga – to award-winning novels of suspense. You’ll find them here. 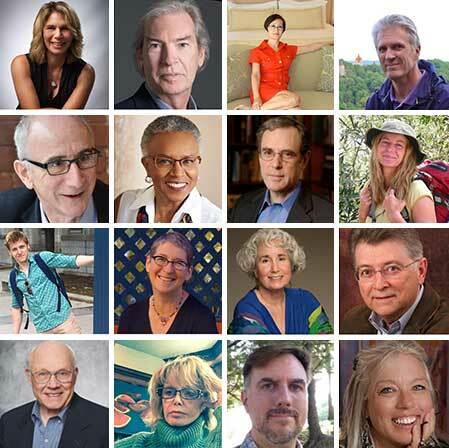 Are you a writer looking for expert guidance? Then I can help you on the path to success – just as I’ve helped many others – through manuscript evaluations and personal mentoring. 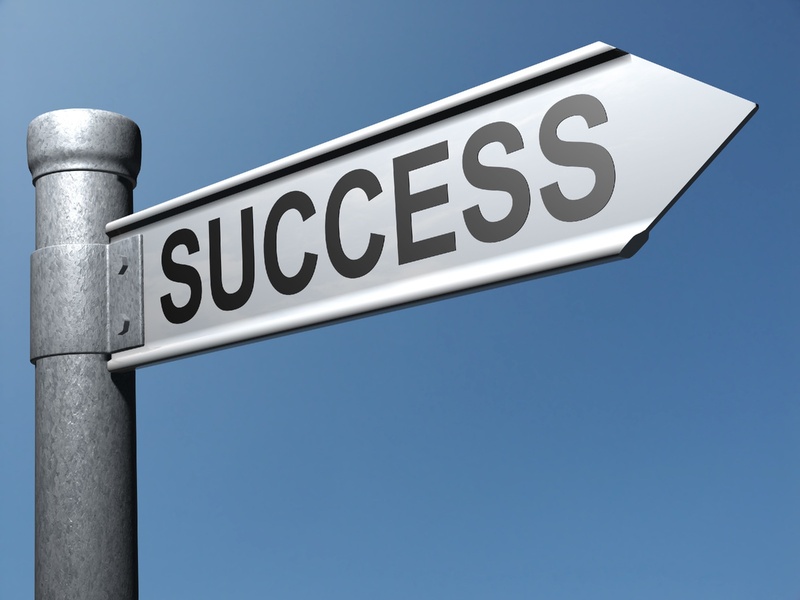 See some of those success stories here. If you’re an emerging writer, you’ll find lots here to help you write your book and get it published. As a mentor, I’ve launched many writers on the path to published success. It will be my pleasure to help you get there, too. 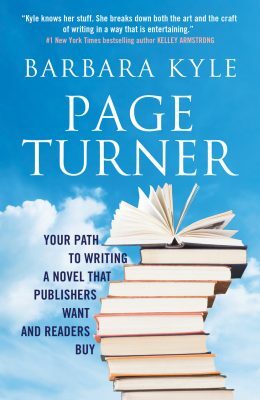 This popular online program shows how to write a book that excites publishers and enthralls readers. You get 23 videos packed with information, insights, and inspiration, plus helpful support materials. Start whenever you like and progress through it at your own pace. Ready to take the path to success as a published author? Go! You’ve finished your novel. Bravo! Now you want to get it published. Before submitting the manuscript in today’s tough marketplace, it’s wise to get it into top shape. My in-depth evaluation will help you make your book the best it can be. 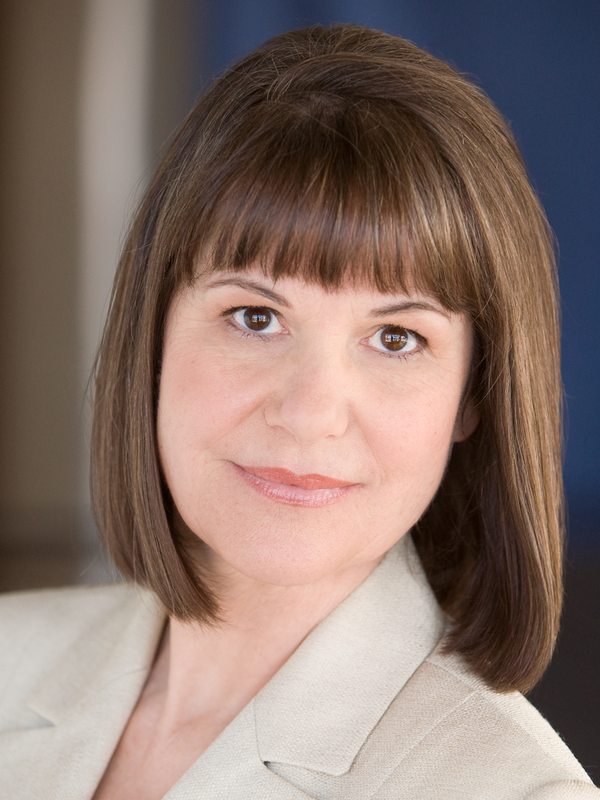 Read here about how I’ll work with you, and the writers I’ve helped achieve published success! 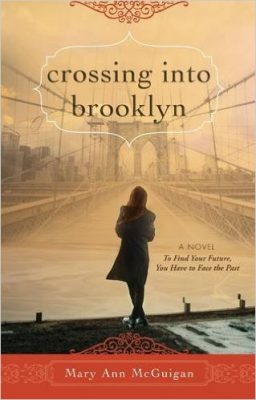 Mary Ann McGuigan is the author of award-winning young adult novels. 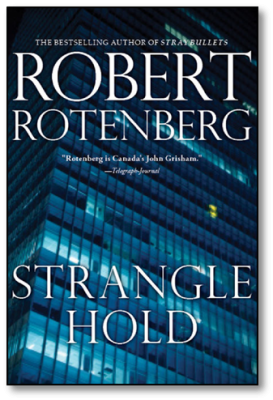 Robert Rotenberg, a criminal lawyer based in Toronto, is the bestselling author of acclaimed mystery novels. 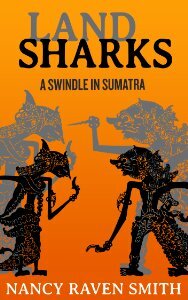 Nancy Raven Smith’s debut novel Land Sharks was named an Amazon/Kindle Scout Selection.